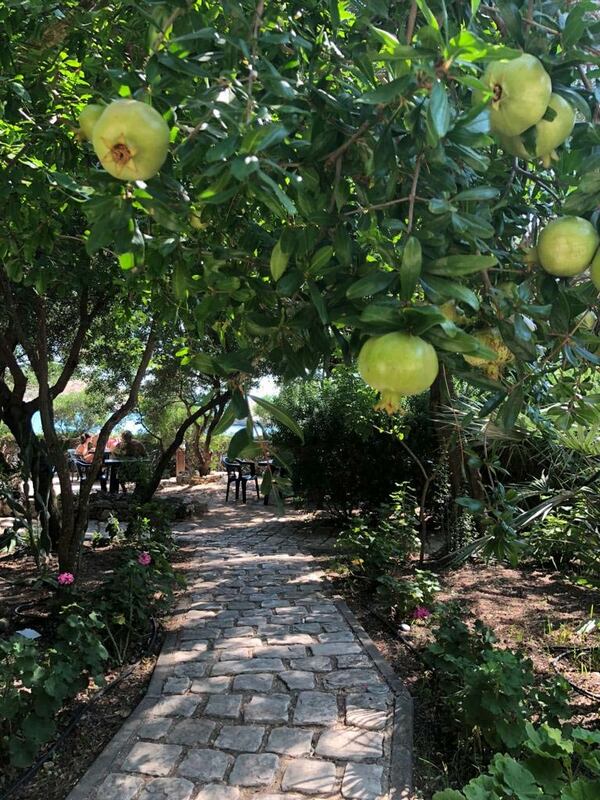 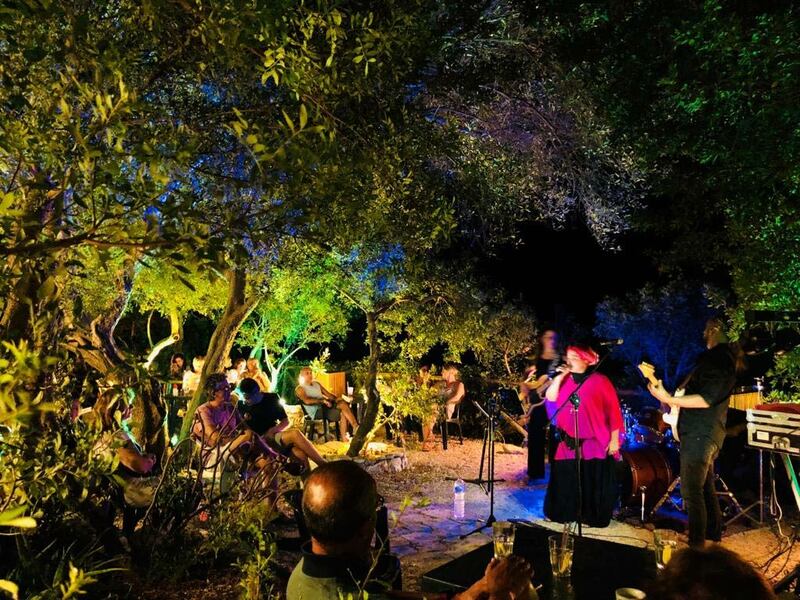 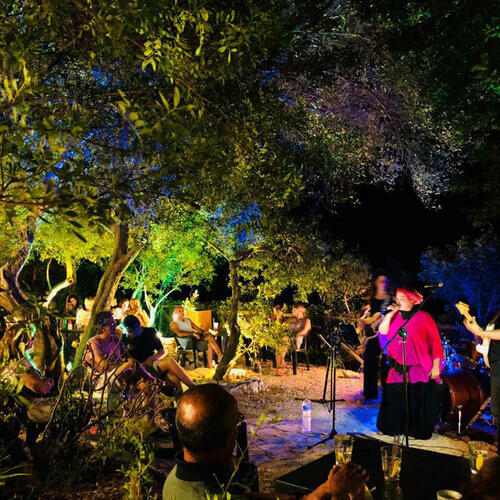 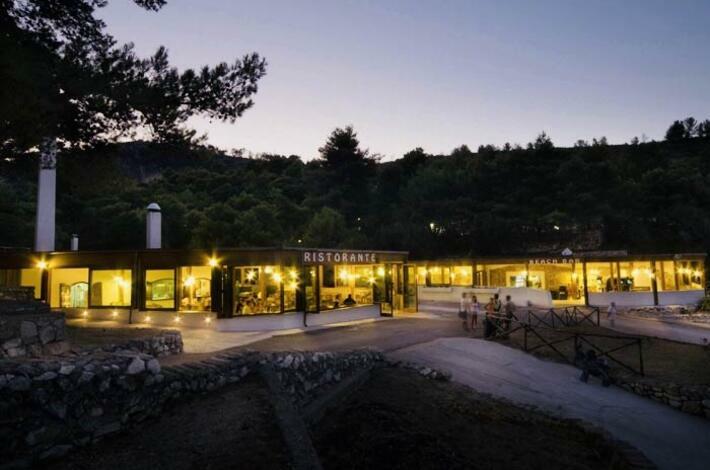 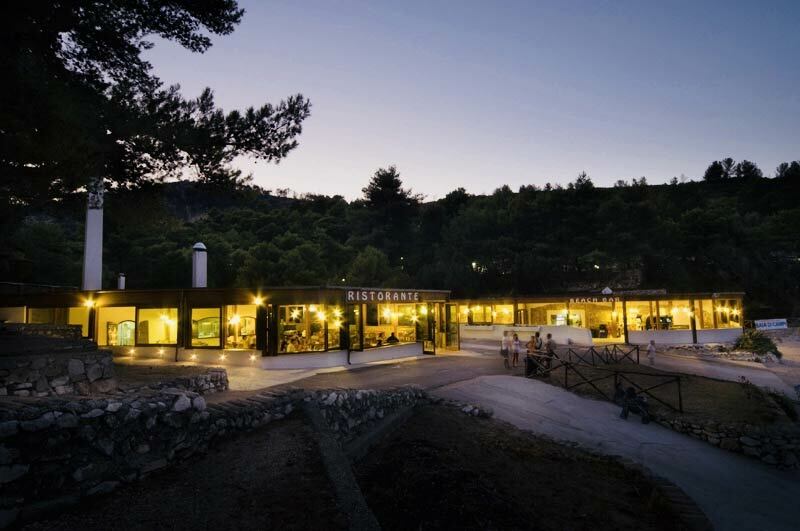 Our camping village has three bars and a restaurant-pizzeria, situated in different locations of the village to delight your palate at any time of the day. 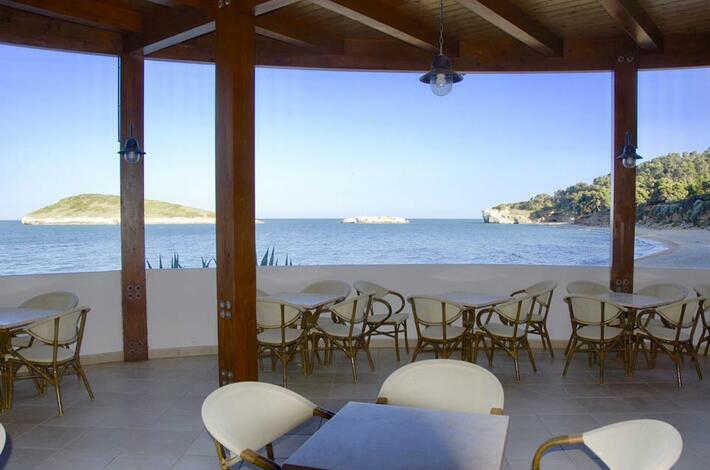 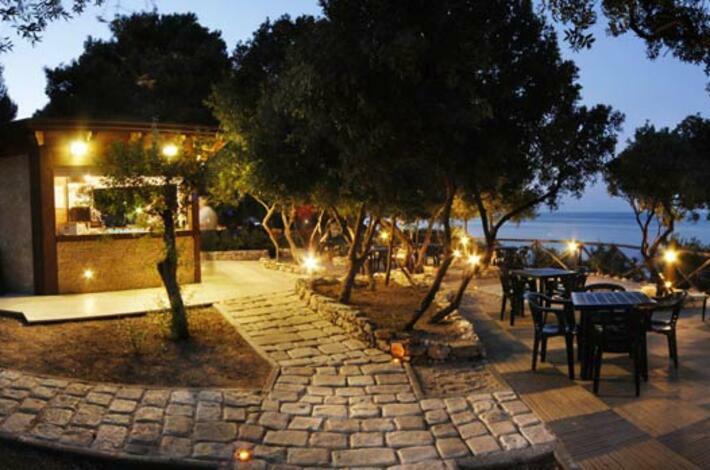 Beach Bar: located in the northern part of the bay, it has a large veranda, a TV room and a cigarette vending machine. 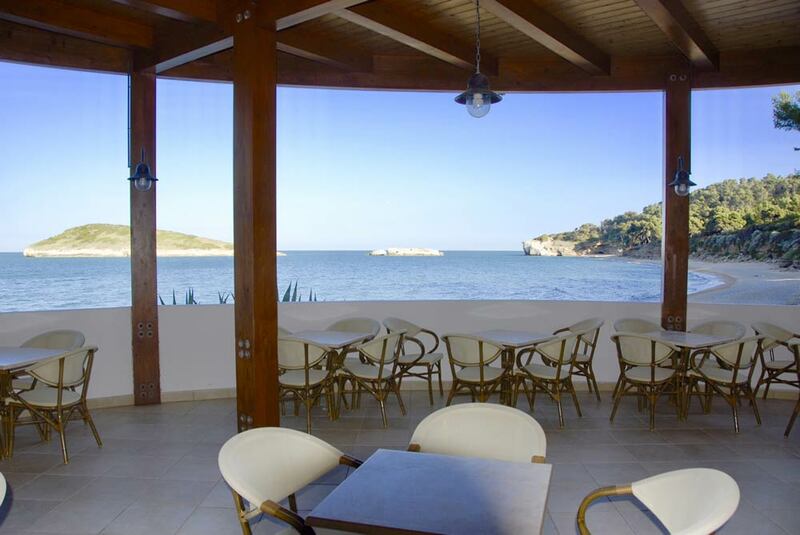 Here you can enjoy excellent breakfasts by the sea, a snack between a sunbath and another or an excellent aperitif at sunset. 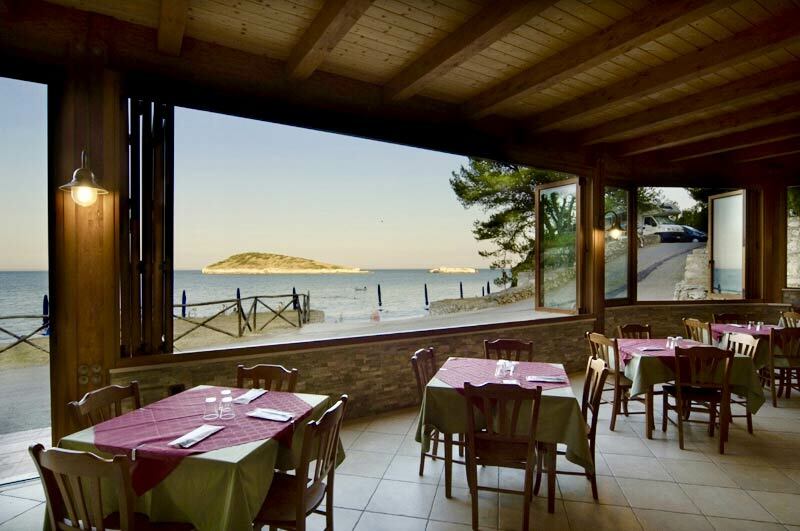 Cala Campi Bar: located in the southern part of the bay, in a setting of incomparable beauty, overlooking the blue sea of the Gargano. 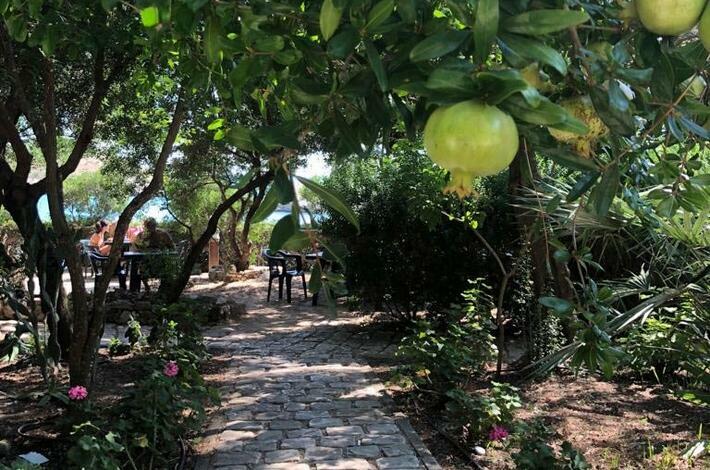 This bar, surrounded by lentisk plants that provide natural shade to its terrace, is the right place to stop and relax while sipping an excellent cocktail. 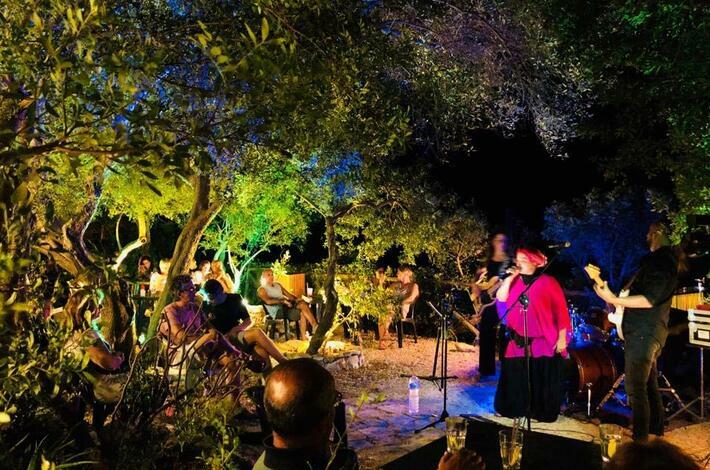 Entertainment Bar: designed to pamper guests during the games and shows organized by our team of entertainers. 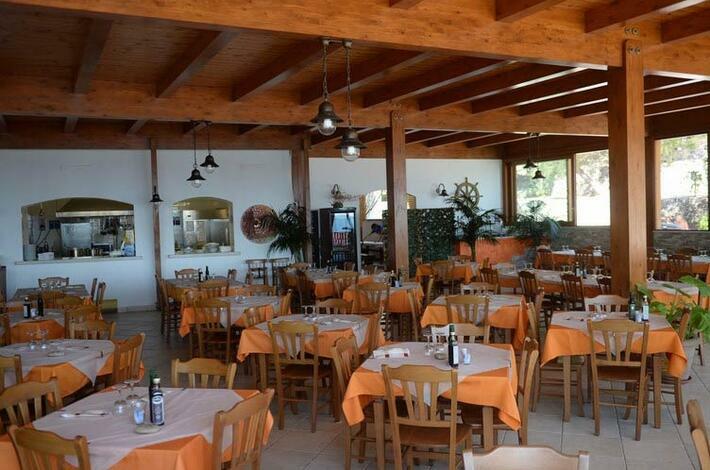 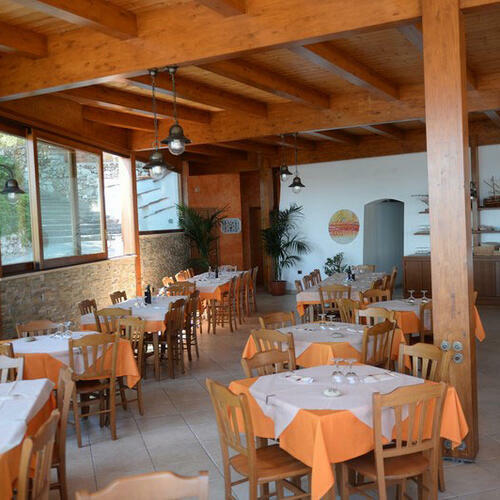 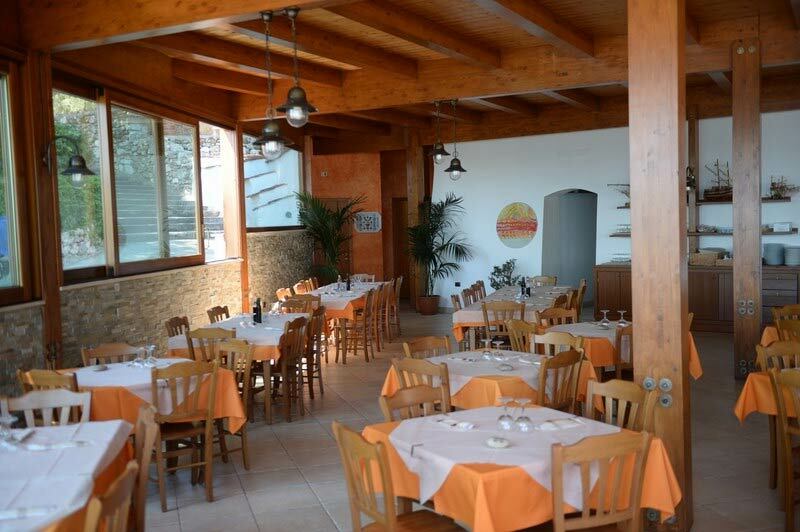 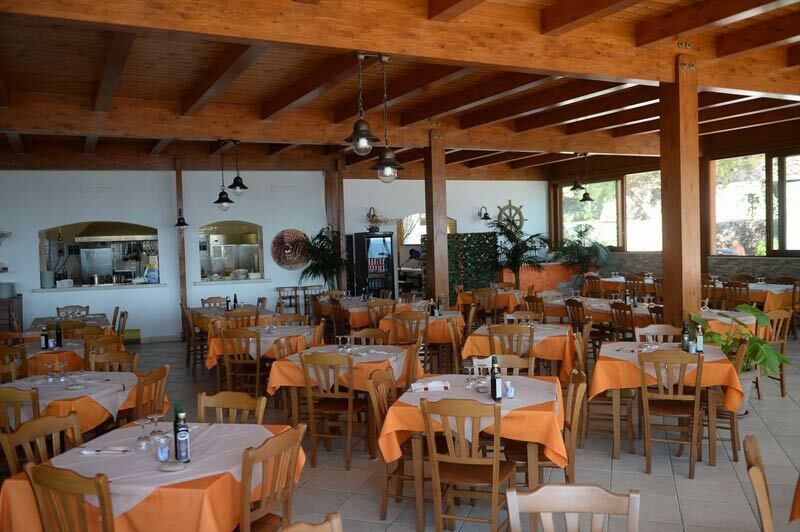 The Restaurant of our Camping Village is located in one of the most beautiful areas of the bay and has a large room furnished in a marine style. 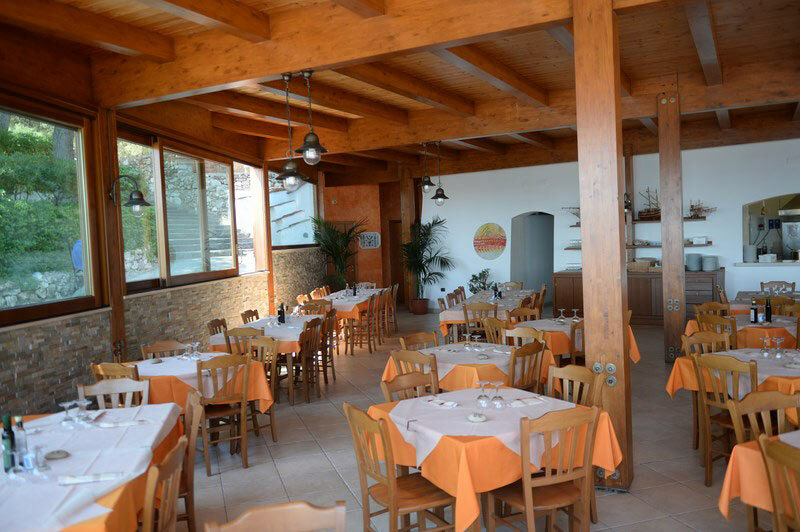 Here you can enjoy our typical, simple and refined cuisine, with the daily proposals of our chef: from fish caught in our seas to excellent quality meat, without forgetting the fragrant pizzas baked every day in the wood-burning oven and the wide selection of wines, to be combined with every course. 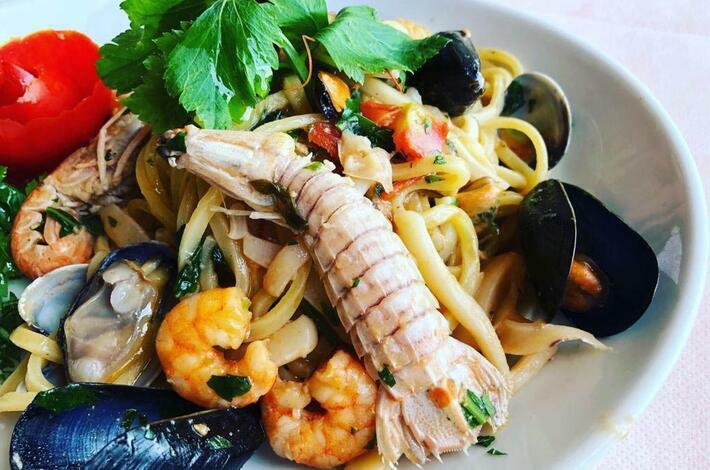 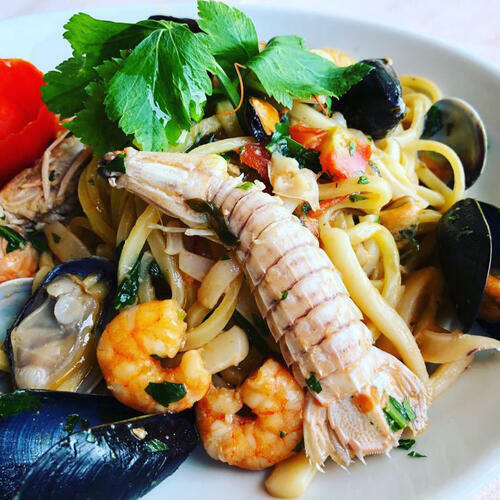 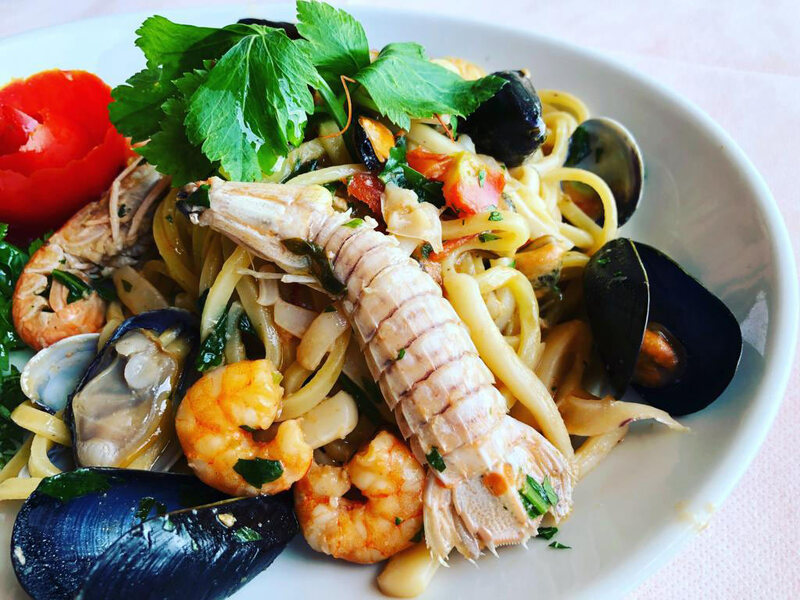 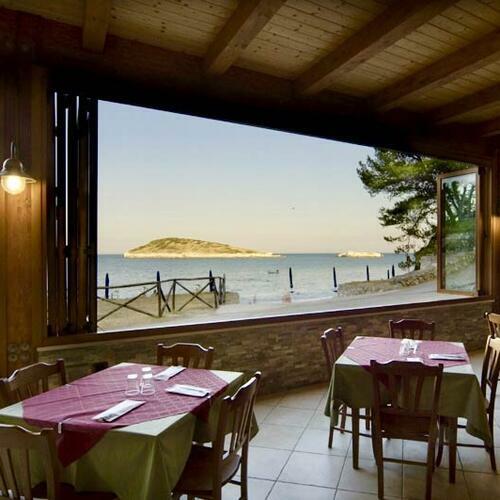 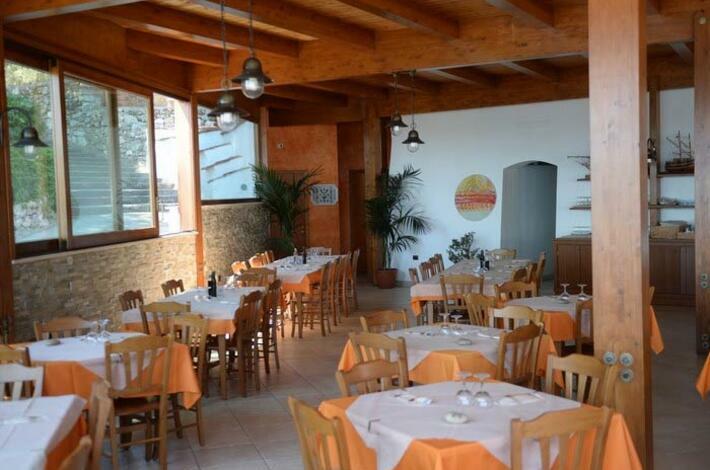 The restaurant offers the opportunity to eat lunch or dinner in a privileged location, experiencing the sea, the sun and the best of Gargano firsthand.